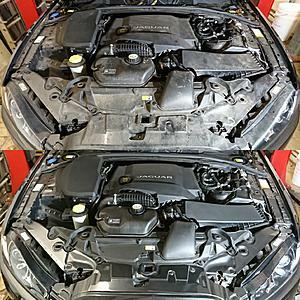 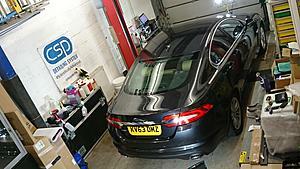 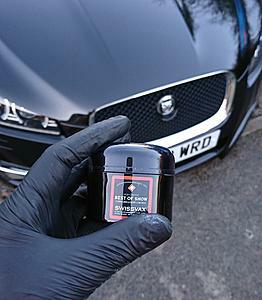 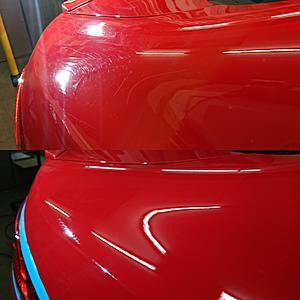 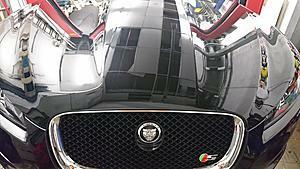 I am the proud owner of a Jag XF S and also a professional detailer based in Harpenden, Hertfordshire. 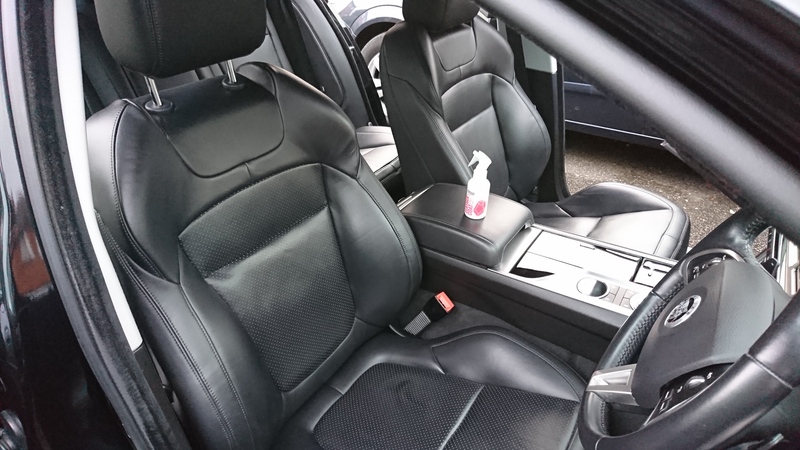 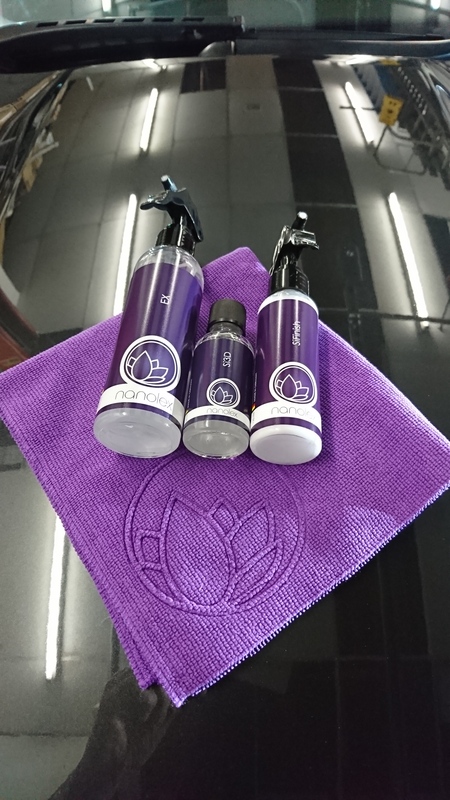 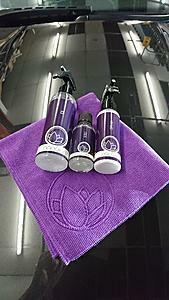 I am the areas Nanolex approved detailer, I am also Drexler Ceramic approved and will soon be going on a Robornes Leather training course too. 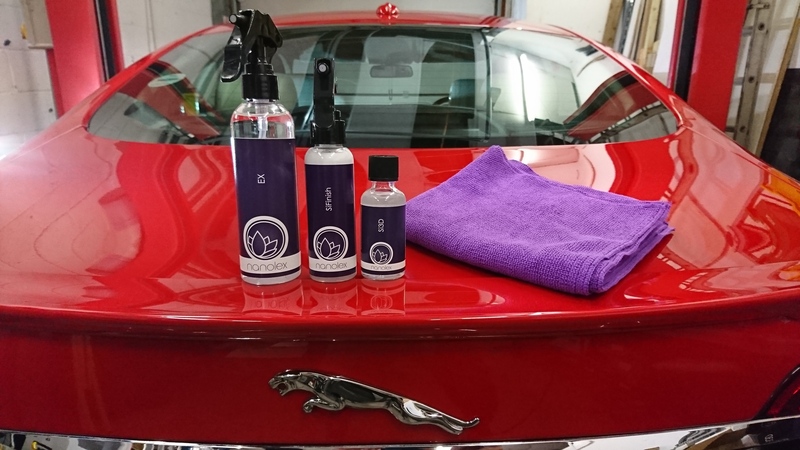 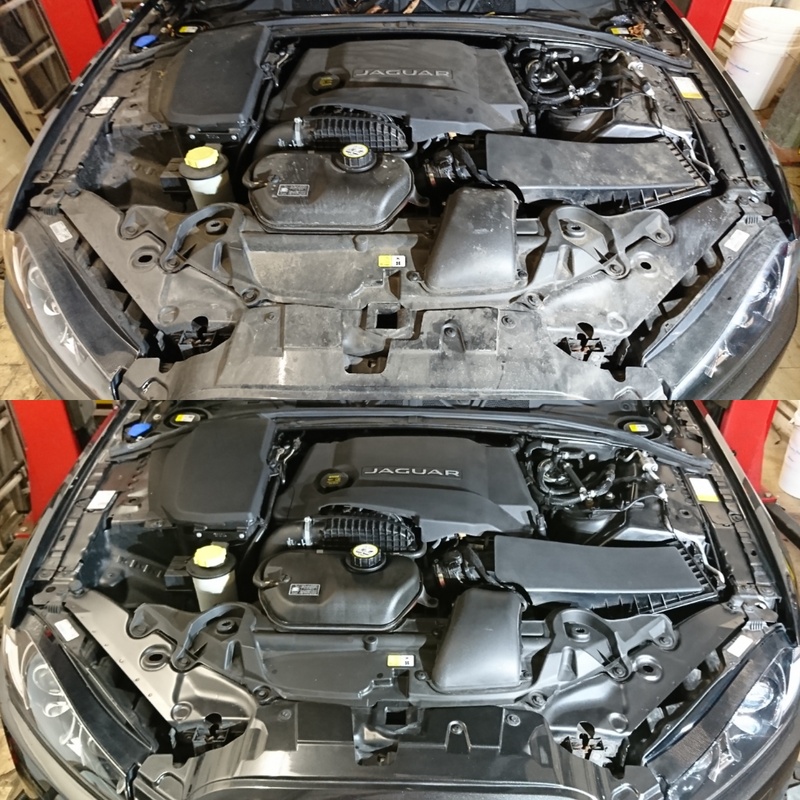 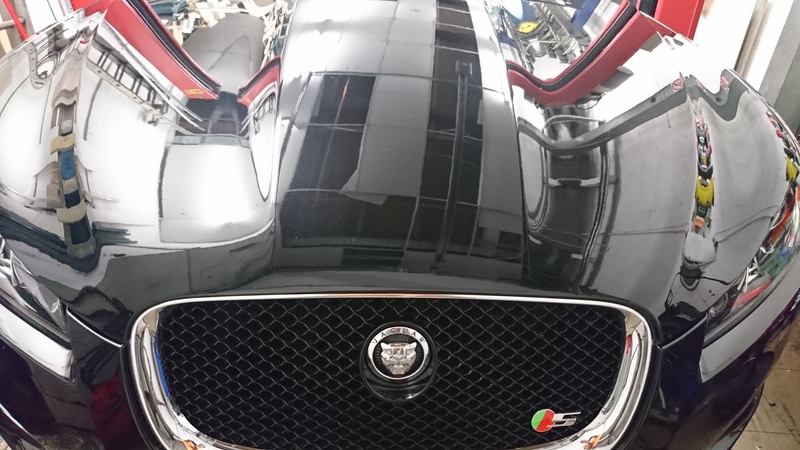 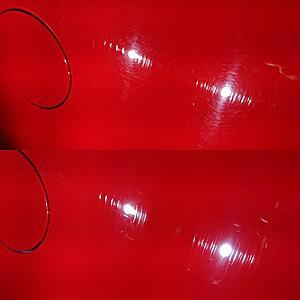 I have detailed a number of cars including Jaguars for forum members offering them one of the best ceramic coatings on the market and a finish better than new.